What a great event that was! Thank you to everyone who rode, sponsored, exhibited, helped out, hosted or just visited – it was fabulous to have you all along! We’ve also collated the finisher’s times. As usual this has been done manually – so we might have missed some of you, or got your time incorrect. Sorry. We’re happy to correct though so drop us a line and we’ll update the sheet. Our feed station order has gone in and we’re ready for hot weather, and cold weather. 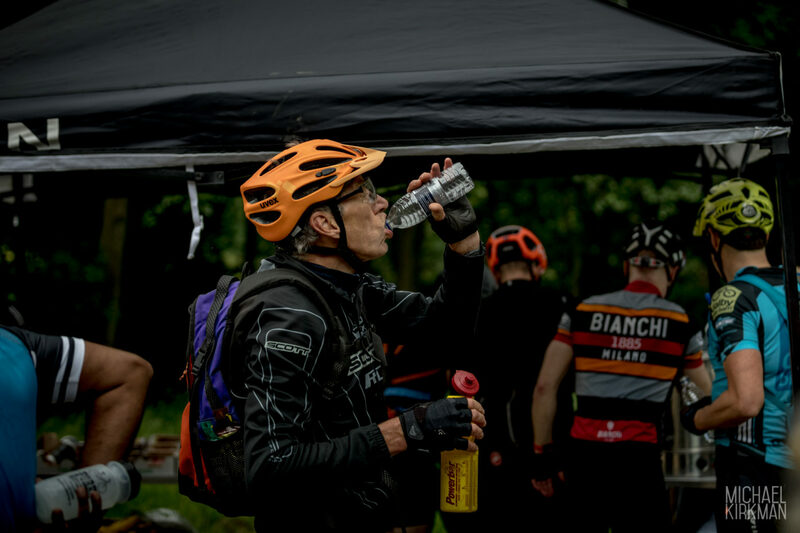 Last year – despite the summer warmth – so many of you raved about being able to get tea and coffee at the feed station, that we’re offering that this year too. The Feed Station is positioned at 30 miles if you’re on The Outlaw, and 23 miles if you’re on The Drive. 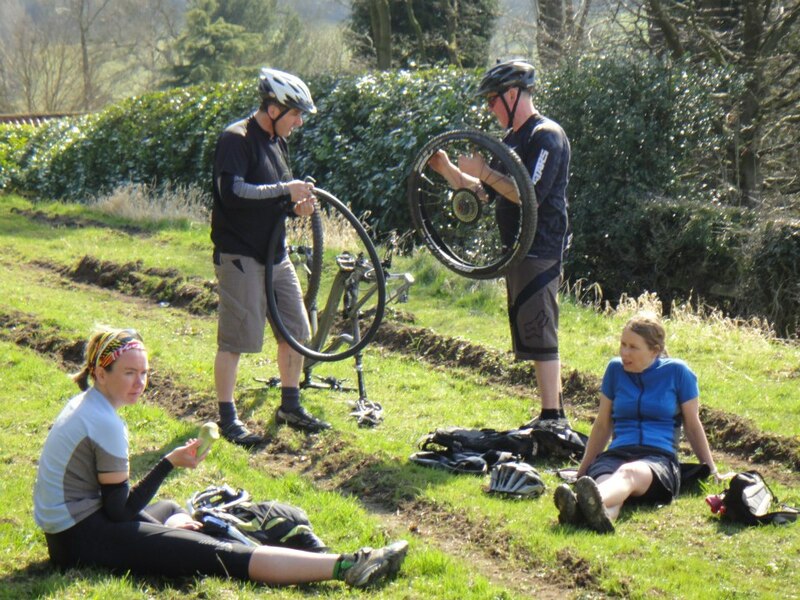 We’re also planning to have a quick splash and dash on The Outlaw at 15 miles – no food, just water and someone with some mechanical know-how to help you iron out any problems that may have arisen from the early shakedown miles. This year we’ve also added a cut-off point. It’s super-generous – we want people to enjoy their ride! But we also want our marshals to enjoy their day. So for their sake as much as anything there’s a cut-off at 44 miles on The Outlaw, 29 miles on The Drive. 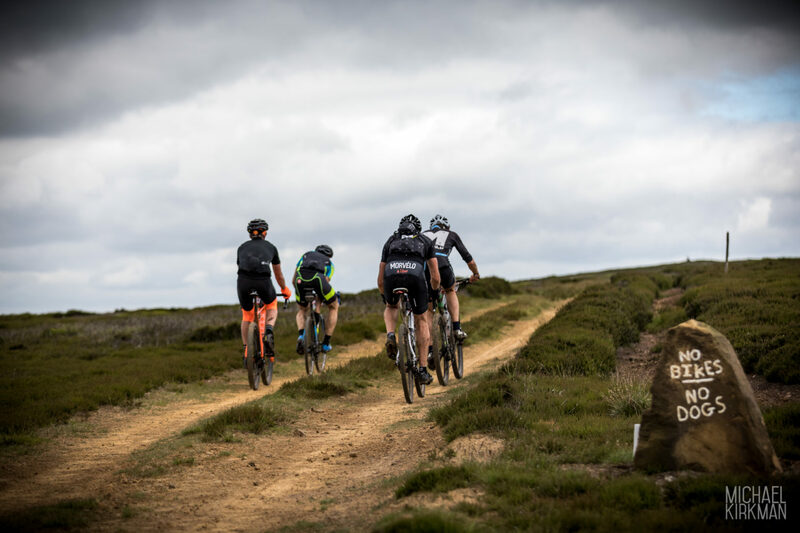 You’ll need to be past this point by 3:30pm to be able to continue the ride, otherwise it’s a steady return along a quiet tarmac lane back to High Paradise Farm, where you can still collect your cold beer – courtesy of advntr.cc. The Outlaw starts at 8am; The Drive starts at 8:30am. You can find more on the event timings on Event Info. 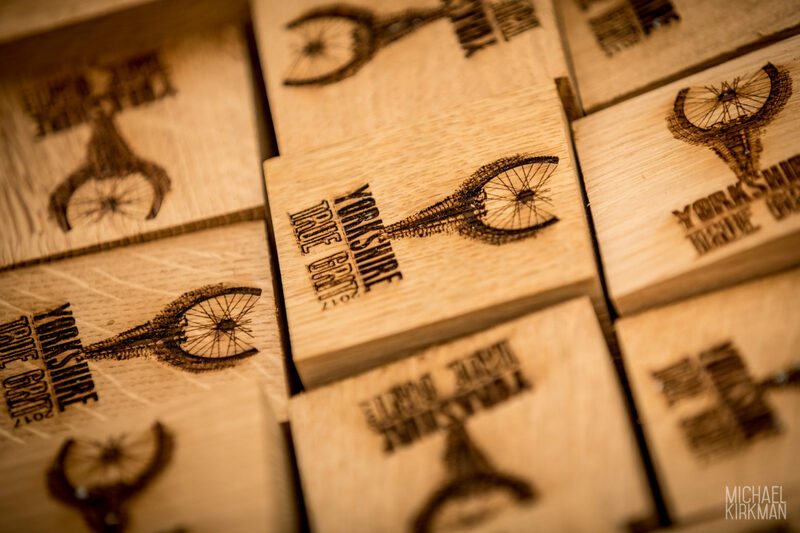 For year 3 of Yorkshire True Grit we are sticking with the same Event HQ – High Paradise Farm. Ginni and her team have a great tea-room and plenty of field for camping, parking and the event village. We’ve met with Ginni to sort out the event layout for this year – with the event village being bigger than ever we’re shuffling things around to improve the experience for you all. We also talked about food (and beer). Ginni will be cooking up Sausage and Mash on Friday evening and this will be available to buy from the Tea Room. On Saturday there’ll be Porridge available at breakfast time and on the return from your ride she’ll have a BBQ going aid the recovery with plenty of protein from Beef Burgers and Home-reared Pork Sausages – so make sure you’ve some money on you! 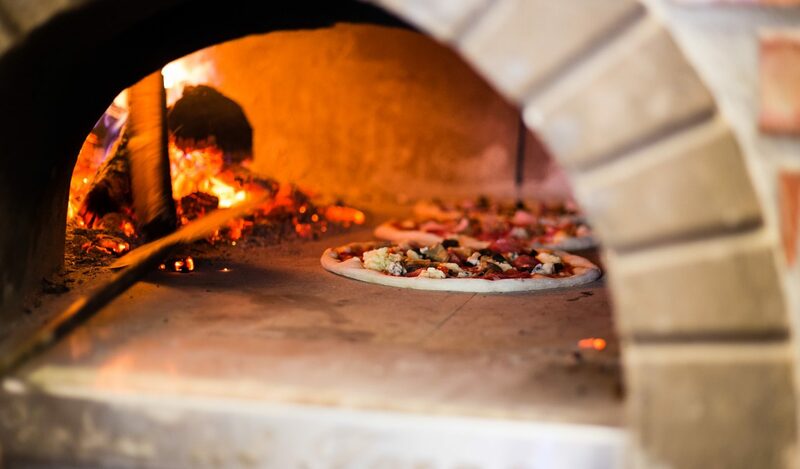 In the evening the BBQ will still be going but the Pizza Oven in the courtyard will be fired up for handmade pizzas. The live music and bar will be in the Tea-Room (Courtyard if warm enough), and we hope that you’ll all hang around to soak up the sun and the atmosphere of the event. Camping will be in the same field as last year – so plenty of space but you do save 50p if you book in advance – it’s £6 if you leave the decision to camp until the day. You can update your entry to add in camping for £5.50 at any time. Well it’s been a while since we updated this page and there’s lot to tell you; some of which you’ll know if you follow us on Facebook, Twitter or Instagram. So – Aussie Grit Apparel has come on board as a sponsor of the event. 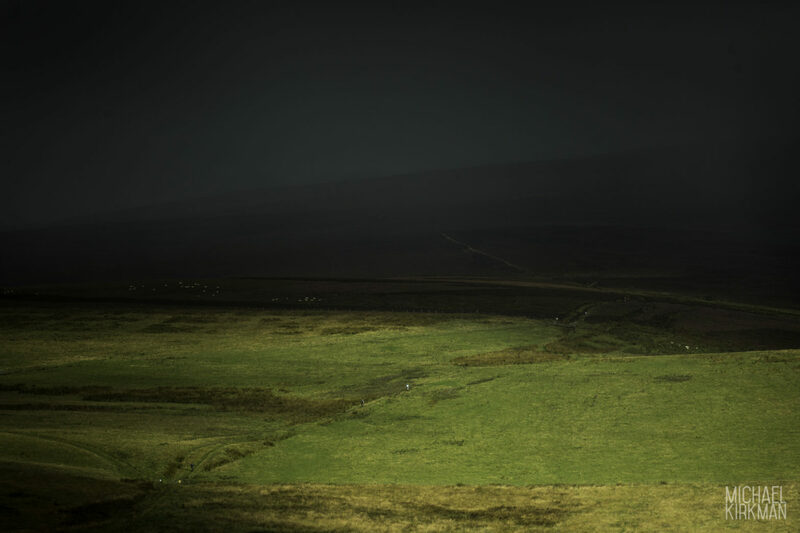 We’re pretty excited about this – their gear is designed for Grit and there’s no better event than Yorkshire True Grit to demonstrate this. Debs has been out in some of the kit already and she’s impressed (and she’s not easy to please!). You’ll see it being worn in our video that’ll hit the social media channels soon. 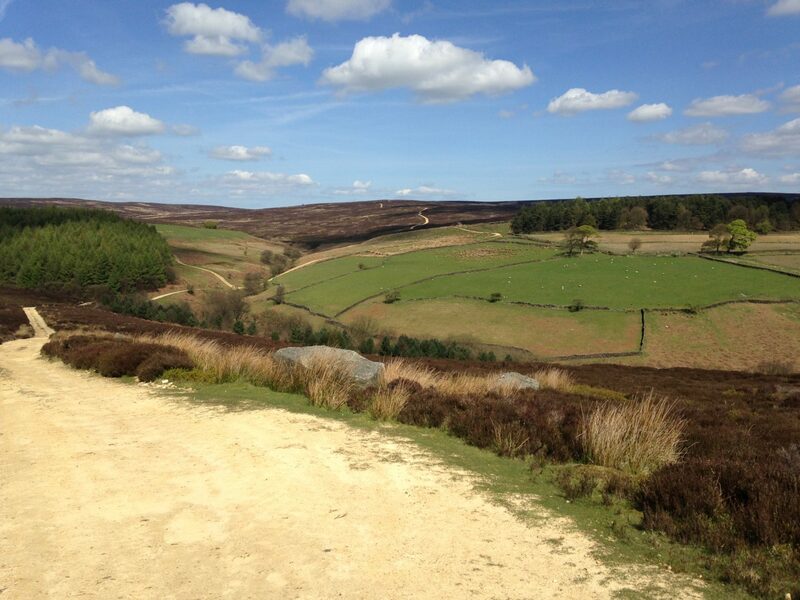 What else: oohhh there’s more private land in this year’s event than in either of the two previous Yorkshire True Grit events! So, whilst the event HQ is High Paradise Farm for 2018 – the route will be different. Andy likes to challenge the team as much as the riders so there’s nothing like coming up with a pretty fresh route each year to keep us on our toes! (We will be using some bits from last year as well!). The Event Village is also growing so there’ll be more for you to see between events or after you’ve completed your ride than before. We’re looking for more exhibitors too – so if you know a company that you think would like to be part of this event, then send them in our direction!